Half a Dollar Into a Dream! A Victorian man has turned a dollar into a dream, winning over $100,000.00 off a $0.50 bet on Mini Lotto at Lottoland. 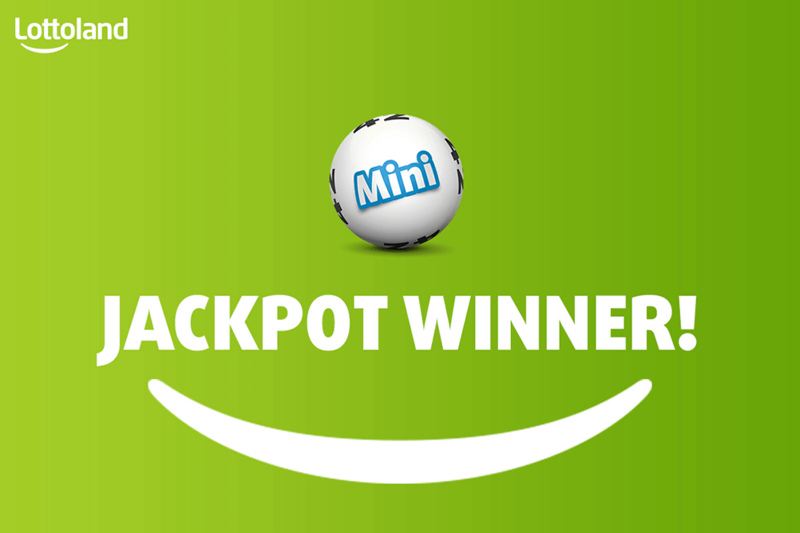 One lucky Lottolander is looking forward to celebrating a huge weekend after winning over $100,000.000 on Mini Lotto. The Victorian man turned half a dollar into a dream overnight scoring a Tier 1 win with his bet on Mini Lotto which saw him net over $100,000.00 in winnings. Timmy had previously scored smaller wins at Lottoland, but his patience paid off and he was rewarded with his first major prize on Thursday's draw. Timmy's successfully matched all five numbers on the Mini Lotto.